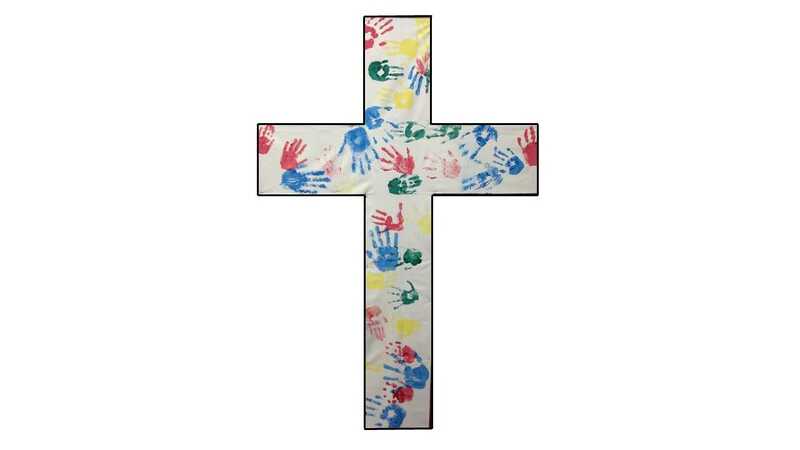 During term time, our 10 am service includes children as part of the wider intergenerational family to begin with, before the children head out to their programmes, run by a great team of volunteer leaders. During school holidays children remain in the service with activity packs provided. Various family events also occur throughout the year.